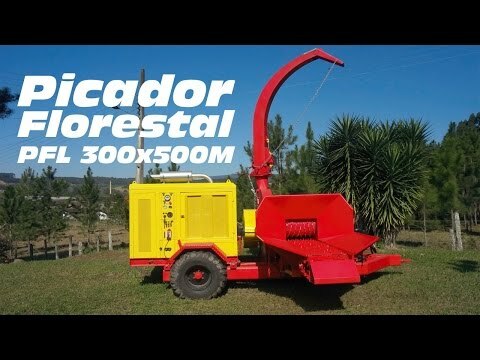 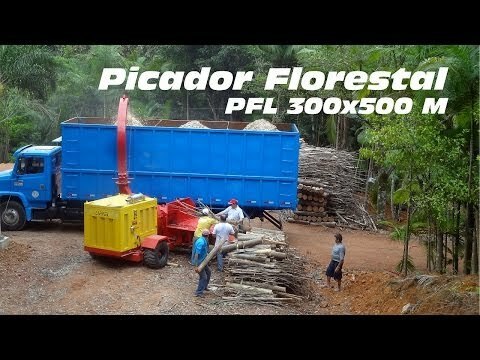 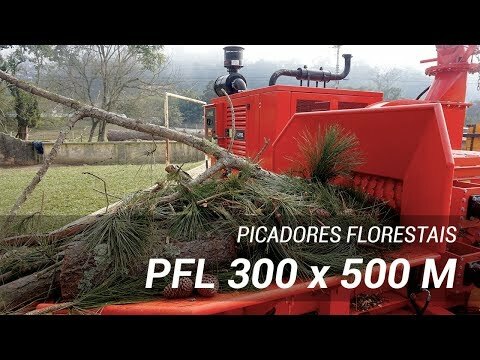 The PFL 300 x 500 M Forest Mower, is a multipurpose chipper that can cut shrubs, branches, antlers, sawmill wood waste, plywood, trunks and logs up to 300 mm in diameter. 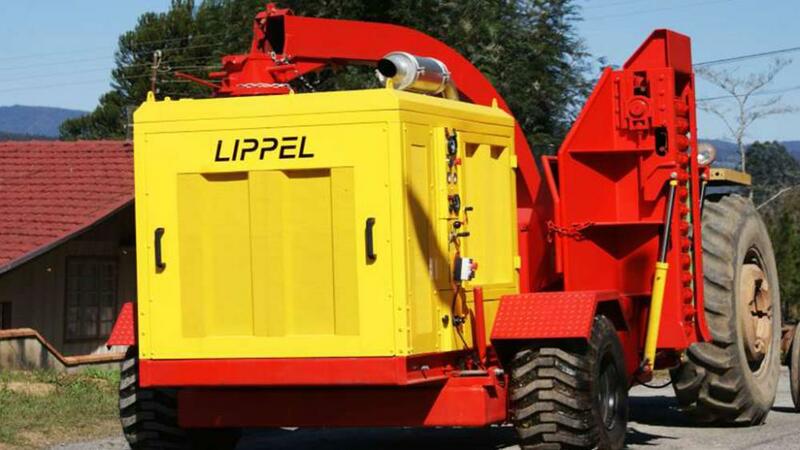 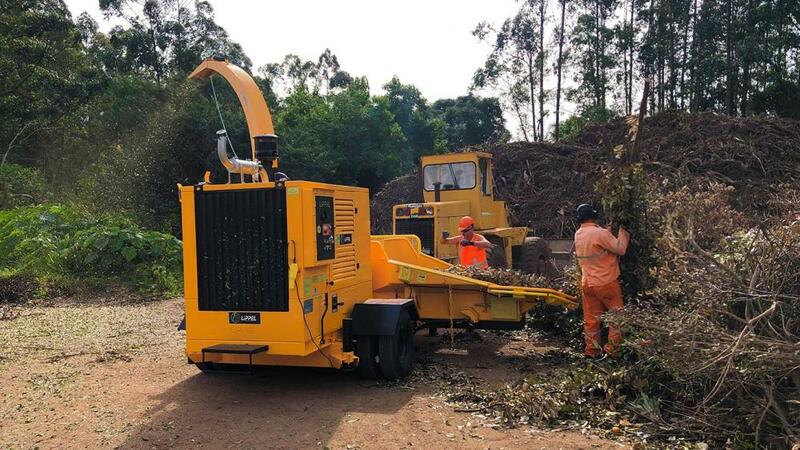 It can also be applied for cleaning pruning and urban waste material, in which some users need a robust machine with industrial durability. 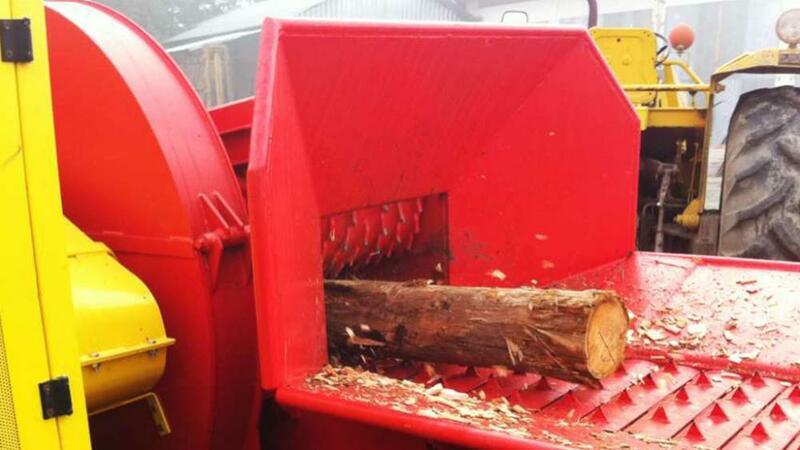 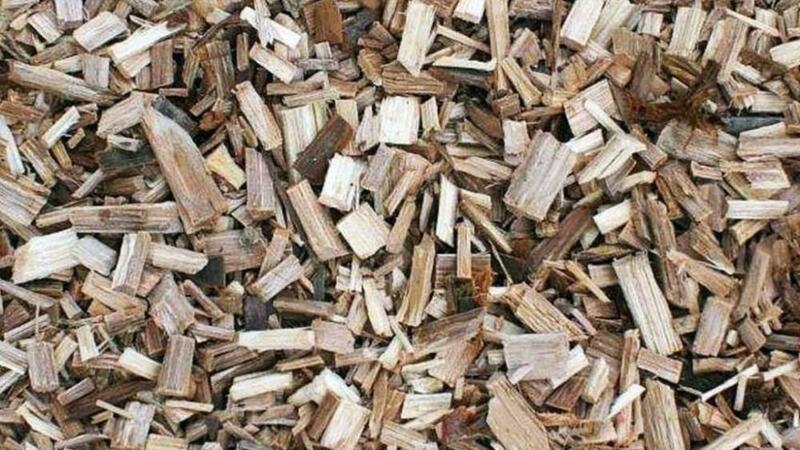 Drum system allows homogenous and high quality picking of various types of wood. 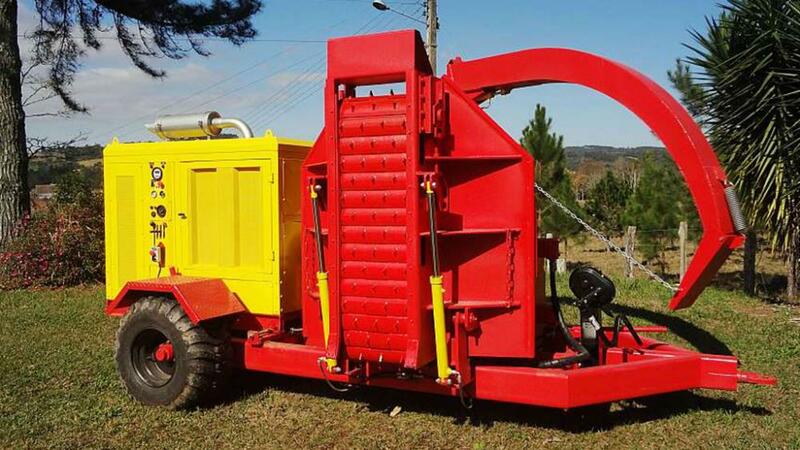 It can be fed by crane or manually. 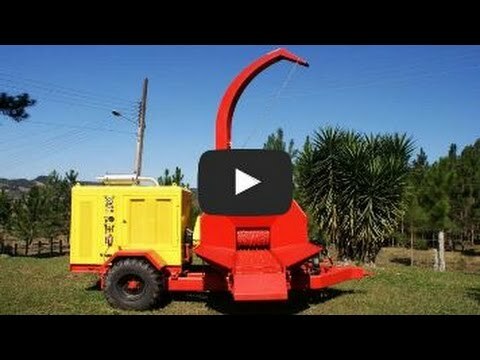 Great for those who need mobility, without giving up the high capacity.